Planning a Special Event During the Week? Then You Need to Jump On This! 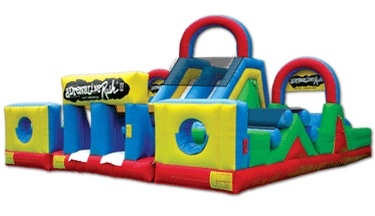 Rent any of our inflatables at our standard daily rate. We'll include your choice of any* one of our concessions for no extra charge! Offer valid MONDAY thru THURSDAY only, excluding holidays. * Please Note: Premium Concessions are subject to an additional daily charge. Additional concession supplies are available for an additional fee. Call for details. Get One of These FREE!